Here’s an interesting fact for you: the word safari comes from the Arabic word safara, meaning ‘a journey.’ The word was later adapted to the Swahili verb kusafiri which means ‘to travel’ and eventually morphed into the noun safari. During the colonial era, this word was (tragically) associated with hunting big game – to the point of extinction, in some cases. Perhaps one of the most notorious fans of the safari at the time was US President Teddy Roosevelt, who embarked on a safari of enormous proportions, ostensibly with the aim of filling the Smithsonian Institute with African specimens. His party slaughtered 11,400 animals in total, and contributed to the extinction of the rare white rhino. 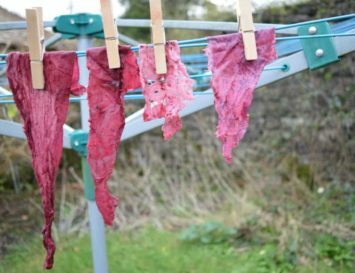 Today, thankfully, the negative hunting connotations of the word ‘safari’ are being rapidly replaced by more modern notions of socially and environmentally responsible travel. 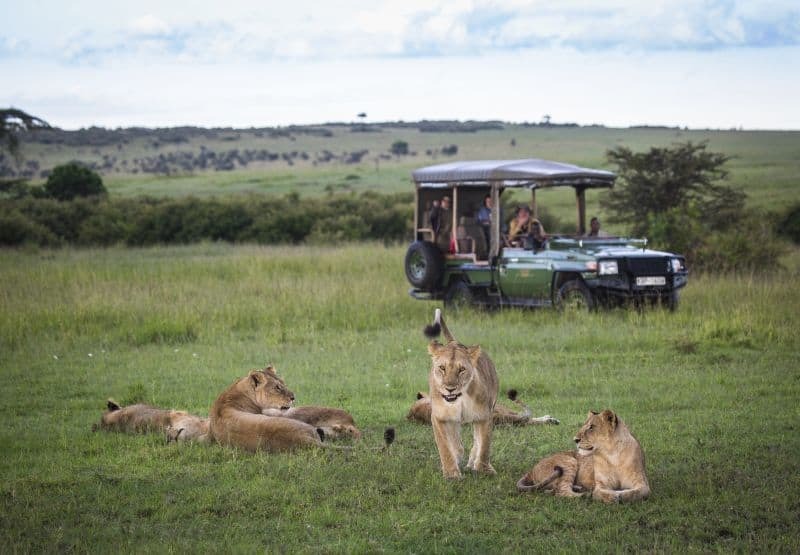 Safaris now typically imply that the journey will include game viewing and some time spent in wilderness areas like game reserves and national parks, and game viewing is not the only activity: admiring other forms of wildlife, flora and birds in the wild, along with a host of other adventures are all part of the safari experience now. The best part of these holidays is possibly the fact that they benefit the wildlife and people of Africa by supporting local conservation efforts, wildlife sanctuaries and local businesses. As opposed to shooting them with guns, tourists now shoot animals with cameras, and make a difference in protecting various species. Safari companies almost always either actively contribute towards conservation projects or help generate tourism revenue which is used to manage wildlife projects and game reserves. Intrigued? Here, we’ve found 10 very different Eco Safaris in Africa – there’s surely one that will inspire you to take one of these life-changing holidays. 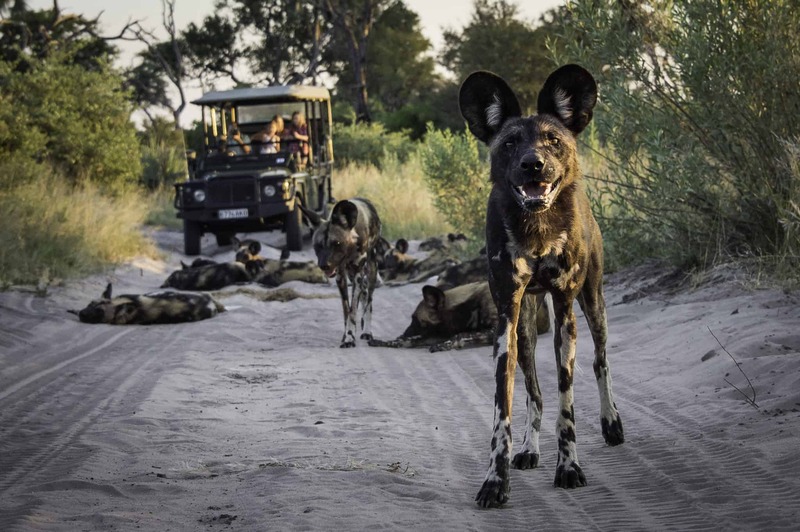 An exceptional destination for a safari is Botswana, and Abu Camp has received worldwide recognition from travellers. 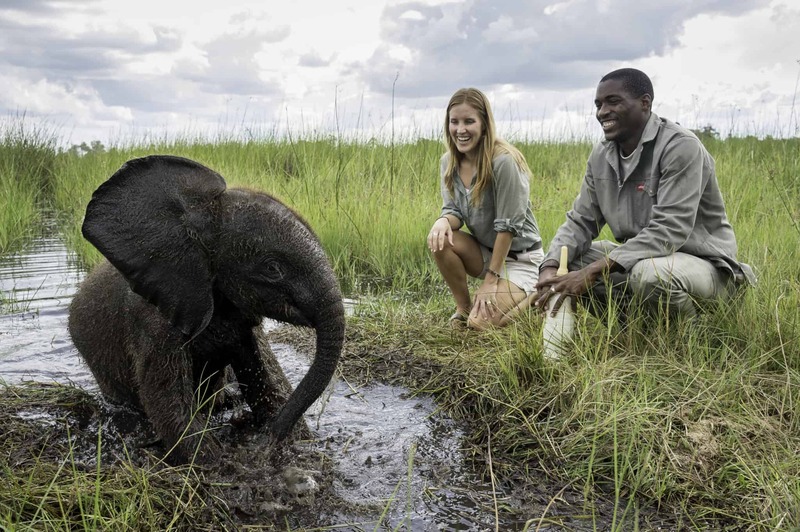 This special place allows you to plunge yourself in the very heart of Southern Africa, getting so close to elephants you practically become a member of their herd – but there are plenty of other animals to discover, too. 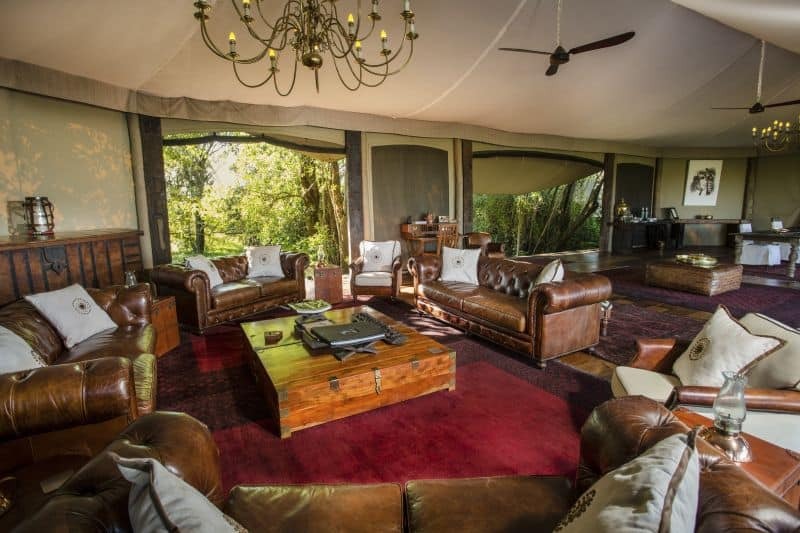 With this splendid safari, you will see the pristine ecosystem through the mammals’ eyes, while residing in one of the six exclusive suites that can accommodate up to a maximum of twelve guests. Each guest room stylishly blends its surroundings with a sustainably chic interior design: every tent has an outdoor copper bathtub that’s nothing short of wonderful when you’re soaking in it, under the stars. 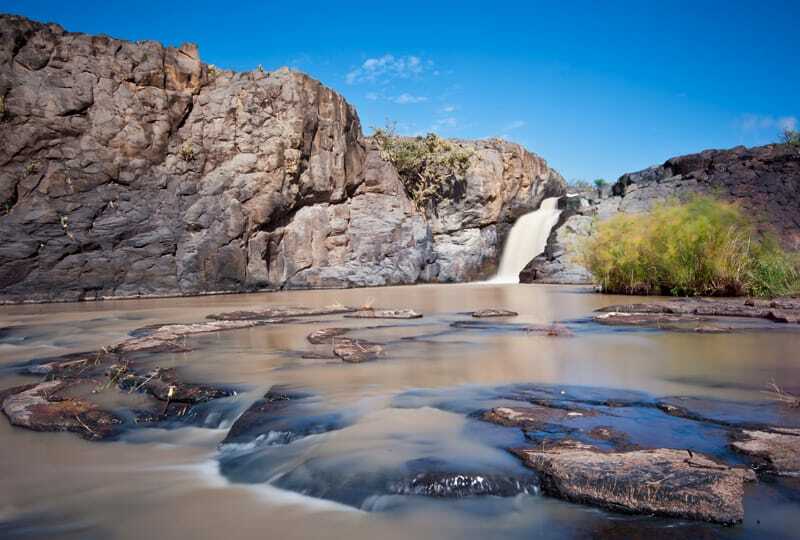 This one of a kind vacation allows humans to reconnect with the wilderness, whilst respecting the habitat and its inhabitants. If Ernest Hemingway could choose a safari, he’d probably select the masculinely decorated Great Plains Safari, which has the conservation of our wilderness, wildlife and the communities that surround us as its core mission. 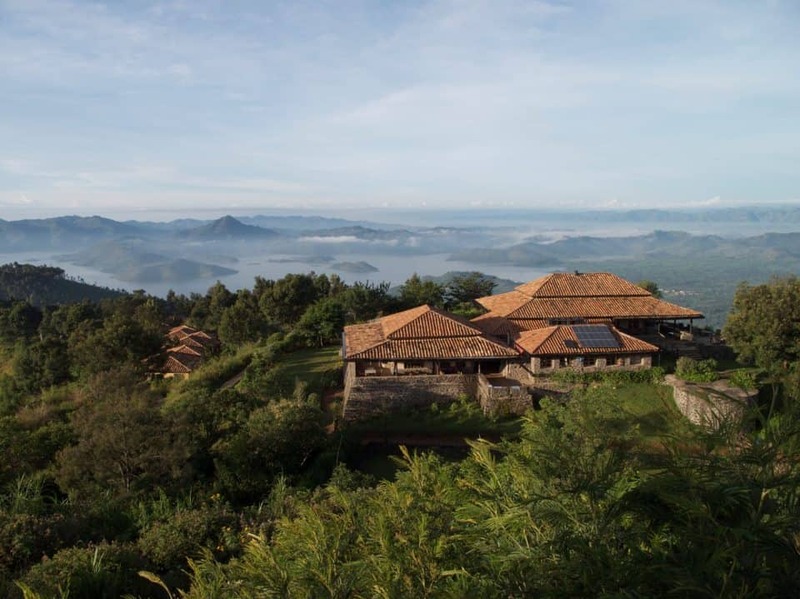 This most inspirational of camps is called ol Donyo Lodge, set in the Chyulu Hills of Kenya, where you will be overwhelmed by the beauty of Mount Kilimanjaro. Here, you will have the chance to enjoy the safari experience with your entire family: children from five and up are welcome. 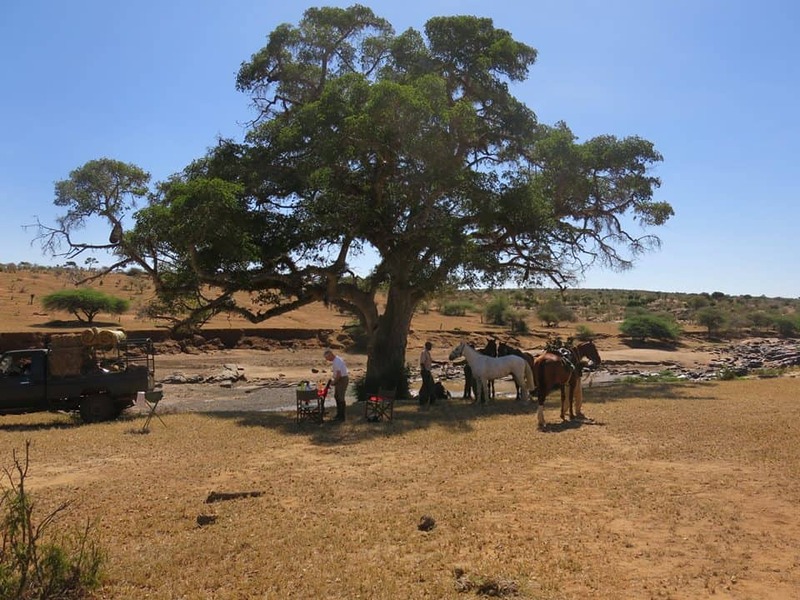 During this extraordinary safari, located on the private Mbirikani Ranch in south-eastern Kenya between Tsavo East and Amboseli National Parks, you may engage in a variety of activities. 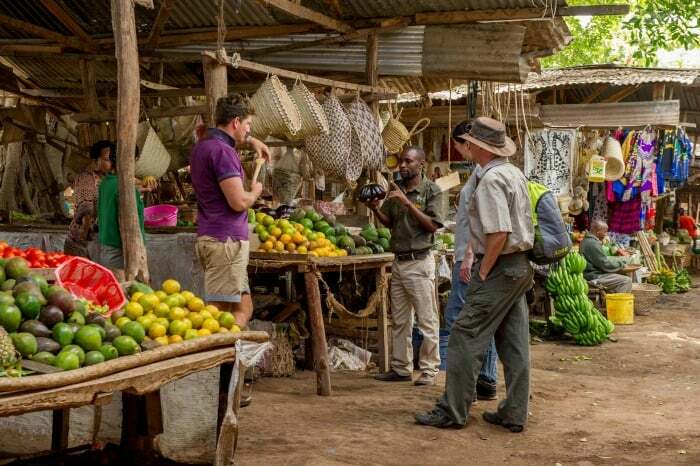 Mountain biking, tracking, fly camping, and wildlife viewing can be enjoyed during the daytime, along with visiting local villages and markets, allowing you to directly interact with the local Masai people. Critically Acclaimed Asilia Africa has won countless accolades for their approach to safaris in East Africa. 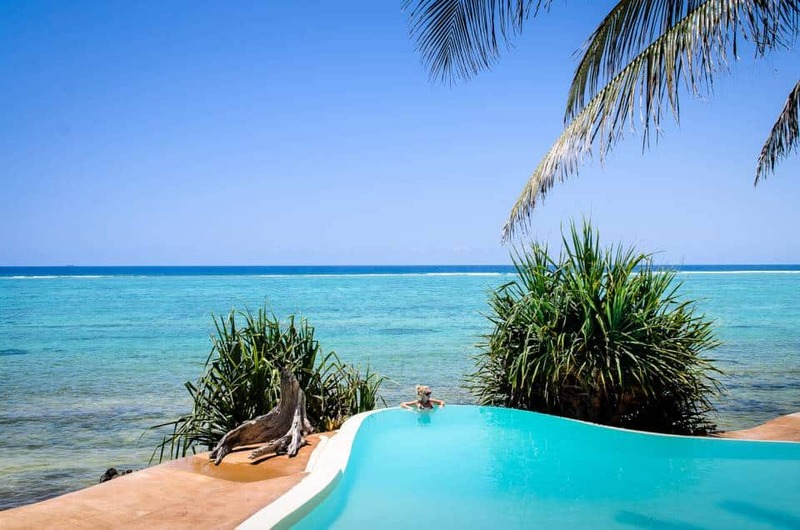 Their most mind-boggling of safari holidays is undoubtedly the Matemwe Lodge in Zanzibar. 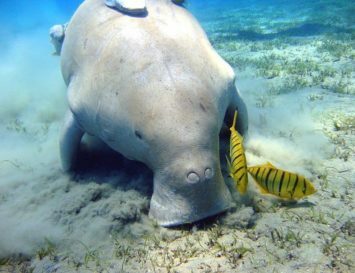 This piece of heaven will allow you to easily absorb the marine beauties, either by lazily lying on your hammock or energetically diving into the depths of the Indian Ocean. 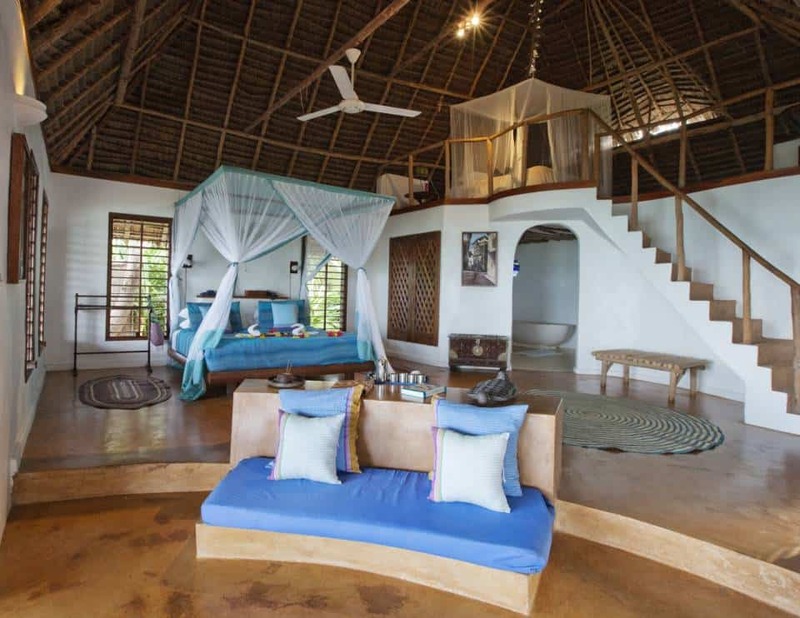 Matemwe Lodge provides a dozen beach-chic chalets across the island, each with a sea-facing veranda. 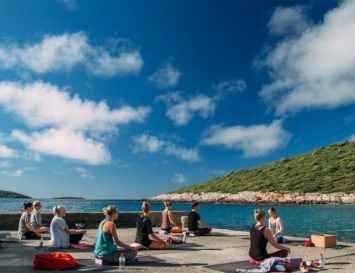 Guests will be able to relax in a peaceful location, alternating the seashore with the spa and swimming pool and explore the surroundings, visiting community villages and sailing on dhow vessels. Not keen on holiday planning? No worries. Guided Safaris offers exquisite luxury programs that include roundtrip flights to safari areas, high living accommodation, meals and amenities. If you want to opt for the most luxurious of safari options, The Royal Guided Safari will be just your cup of tea. 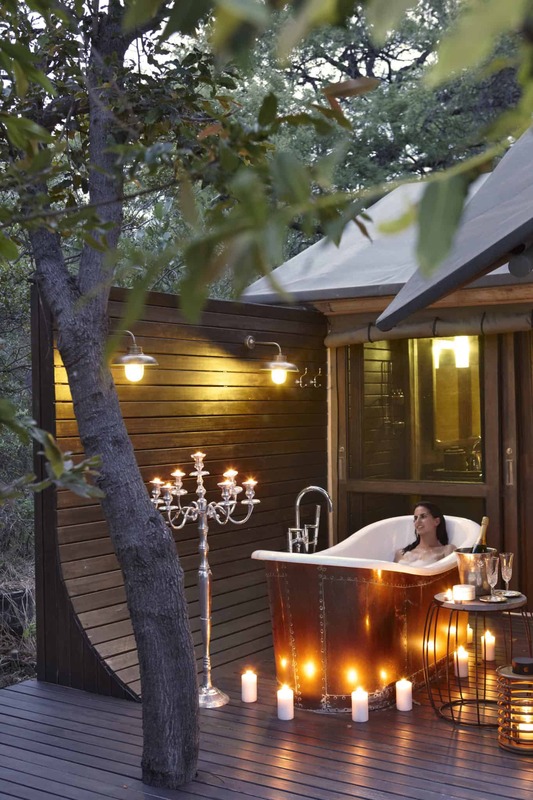 It will take you to the Royal Malewane Lodge, set in a private 30,000-acre reserve that has welcomed a number of A-list travellers, pampering them with the best delights in life such as fine wine and cuisine, as well as highly privileged views of wildlife and nature. The adventures you will embark upon in South Africa embrace Jules Verne-sque hot air balloon trips and James Bond helicopter flights over the Blyde River canyon. Professional guides will get you up close and personal with hundred species of mammals including the famous Big Five (lions, elephants, buffalos, leopards and rhinos). 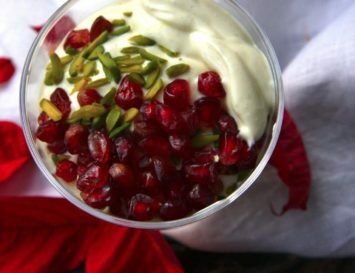 Sosian provides a unique exposure to the benefits of ecotourism, ensuring that our impact on the environment is limited and raising awareness on the cultural heritage of local communities. The Safari Lodge gives you the feeling of having jumped into a time machine and moved back to the forties, since that is when the ranch was built by Italians, and that decor is chicly still present today. 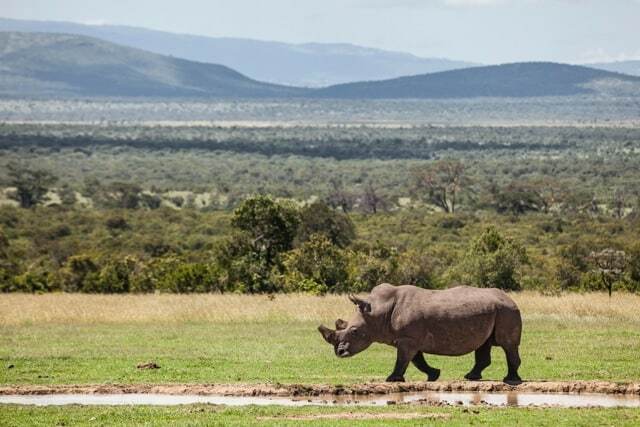 This safari experience gives you an unconventional taste of Kenya, through the Laikipia Plateau, which is not a national park or reserve but is nonetheless a thriving success story in terms of the conservation of local flora and fauna. 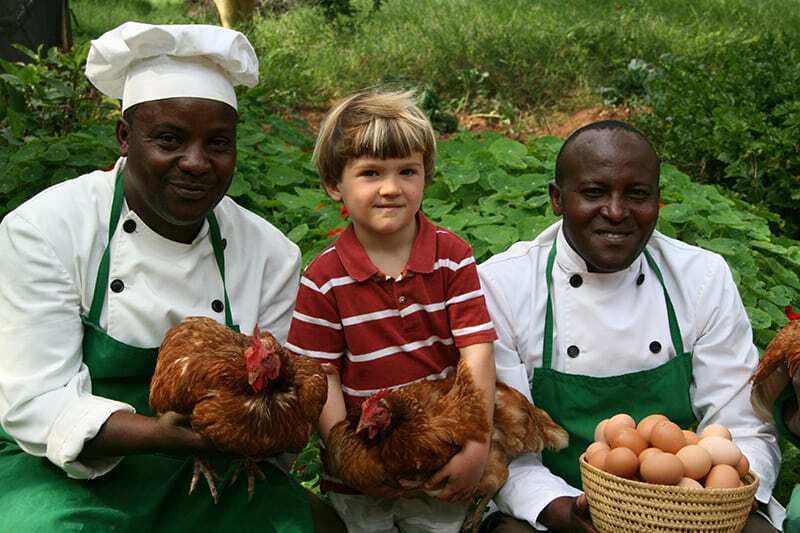 While living for a few days in this scenic landscape, which stretches from the Great Rift Valley to Mount Kenya, you will be able to test your fishing skills, get closely acquainted to the Samburus and Pokotos tribes, and enjoy the organic vegetable garden where Sammy Nganga sustainably grows vegetables and fruits. 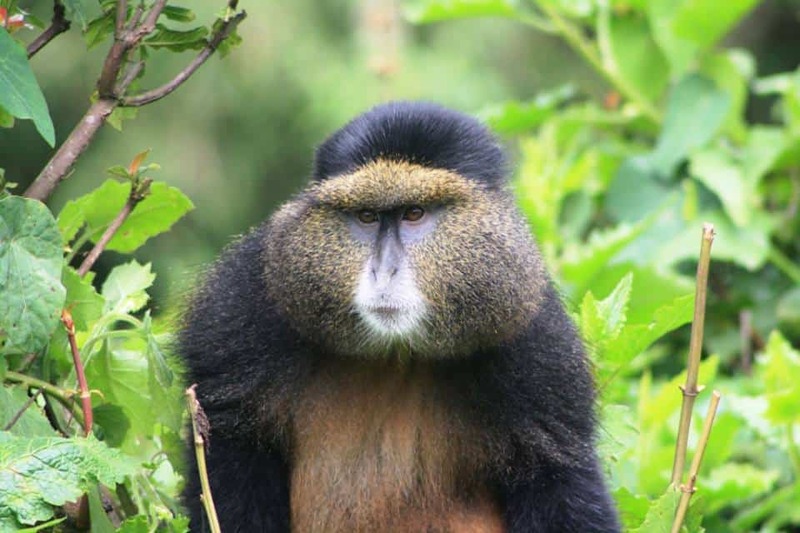 If you want to truly delve into the Planet of the Apes, Volcanoes Safaris owns and runs four luxury lodges in Africa that are specialised in introducing us to our nearest cousins: mountain gorillas and chimpanzees in the neighbouring forests. 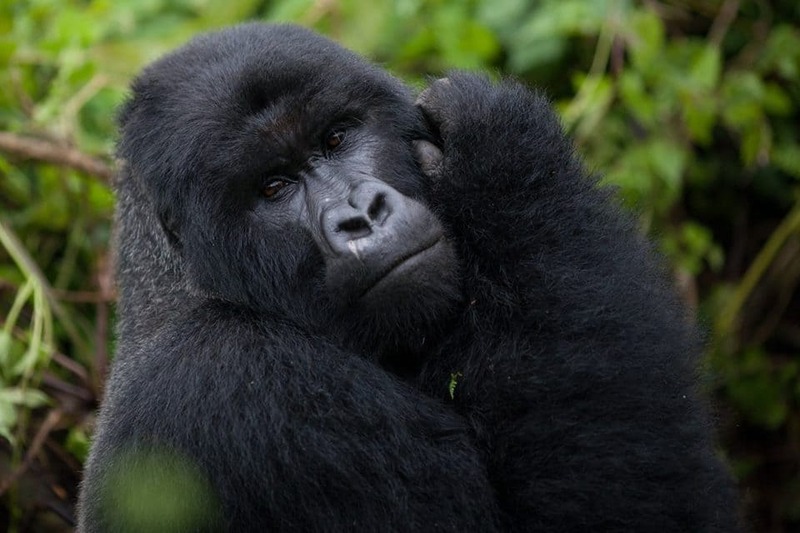 For fifteen years, this company has been at the forefront of exceptional luxury gorilla safari holidays in Uganda and Rwanda. 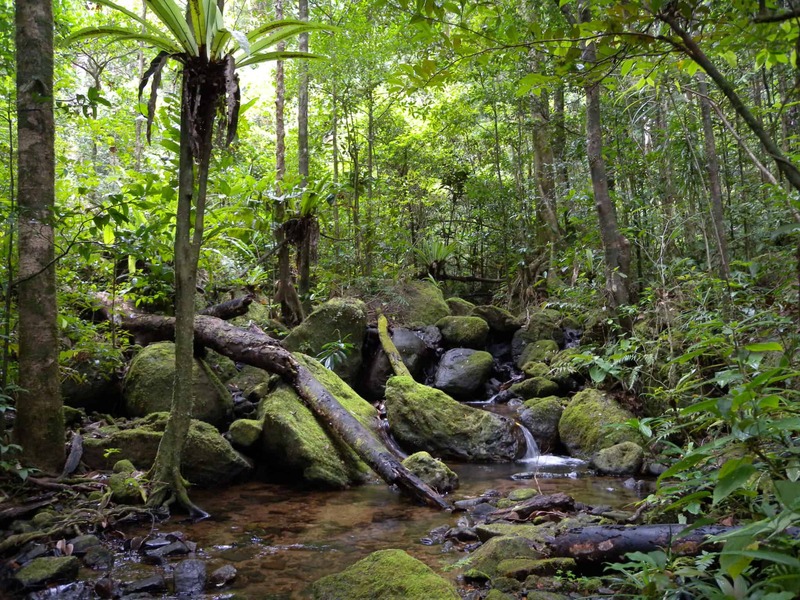 The most recommended safari here is the Bwindi Lodge – Uganda, nestled in the Impenetrable Forest where eight bandas are equipped with all kinds of eco-luxury comforts that allow you to have a close look at the wildlife of the area. After a demanding and surely emotionally fulfilling day of gorilla trekking, hiking through forests and swimming in waterfalls, you can treat yourself to a relaxing massage. 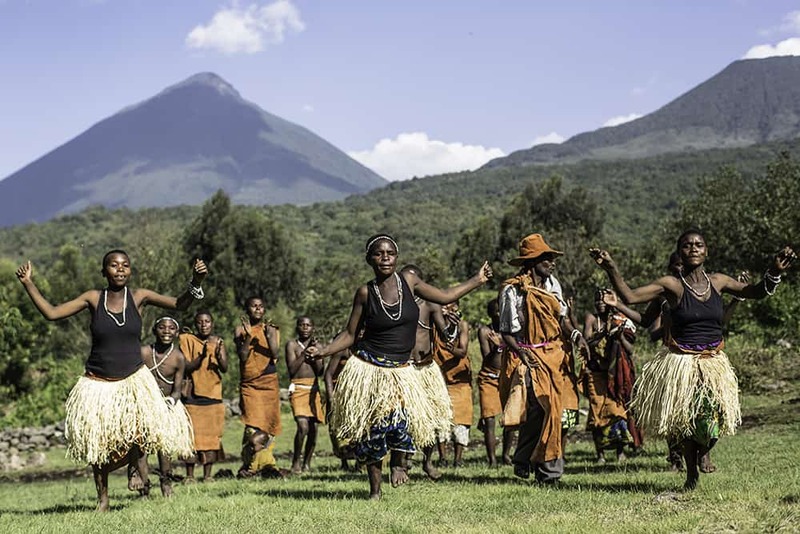 Furthermore, the sustainability of this safari is not merely environmental but also social – the tour operators support the Orphanage Dance Group and the Bwindi Community Hospital. 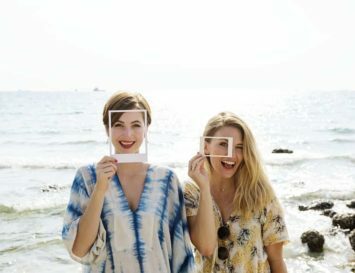 The distinguishing hallmark of Abercrombie & Kent is their approach in combining singular service with insider-access opportunities unlike any you have experienced before. The most popular tour is undoubtedly The Great Migration, as it epitomises the quintessential image of the classic safari. 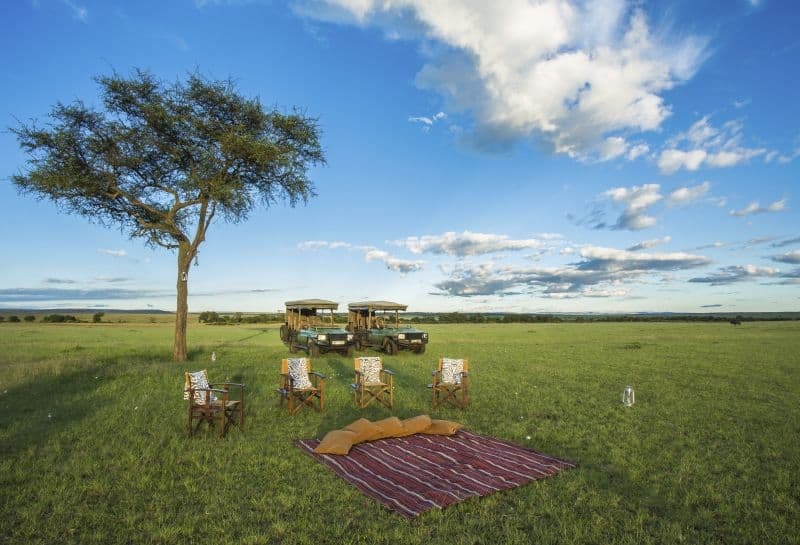 During this holiday adventure you will be accommodated in the best boutique camps and luxury safari lodges, experiencing three nights in Serengeti and three in Masai Mara. 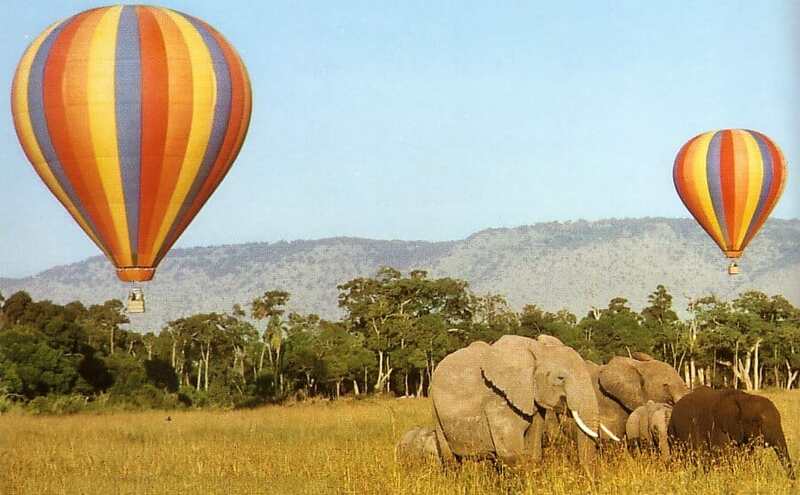 On this archetypal African trip, travellers will visit the Amboseli Elephant Research Project and meet a Maasai elder to learn about local culture and traditions. 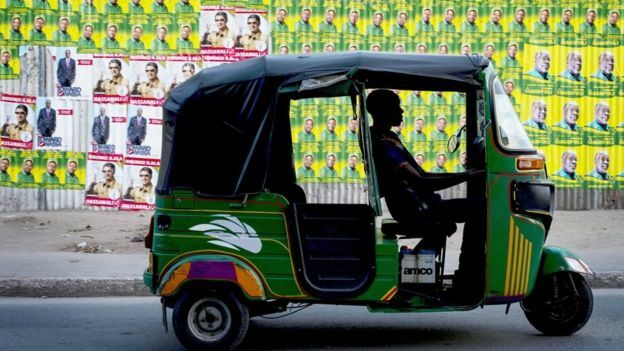 The voyage is enriched by riding a tuk-tuk (the auto rickshaw utilised in the area) and stopping to a Tanzanian village to fully delve into the local daily life, exploring the regional market and tasting the delights of the local cuisine. 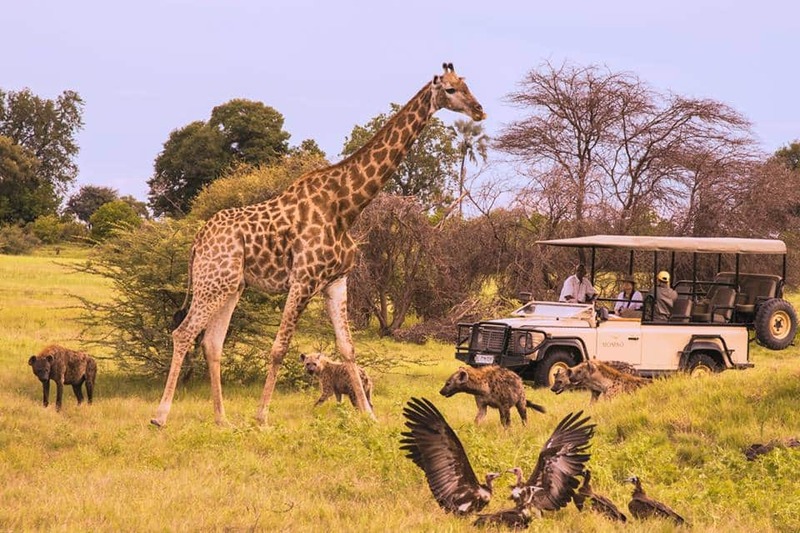 Nyanja Safaris offers a conscious alternative to mass tourism, tailoring eco-safaris with unique itineraries for individuals, families and special interest groups. 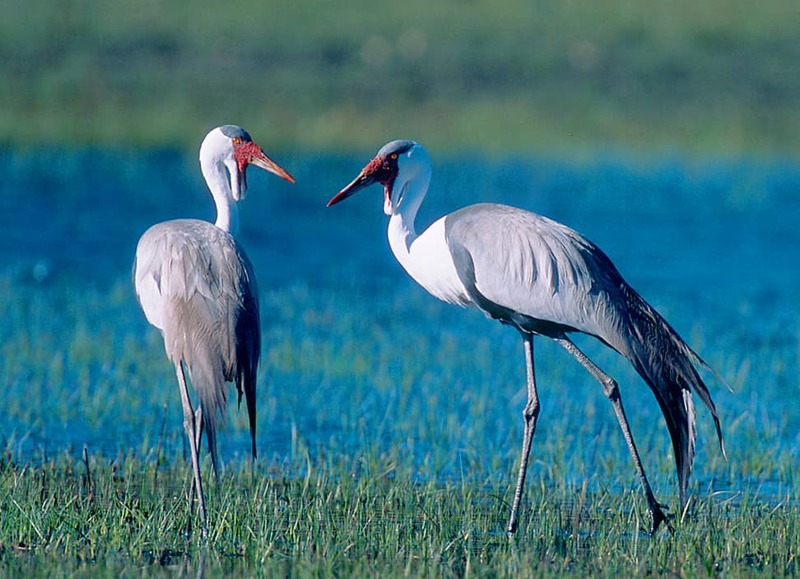 If you want to try a safari that is out of the ordinary, try the Ornithology option which allows you to discover the myriad birdlife in enchanting Zambia. 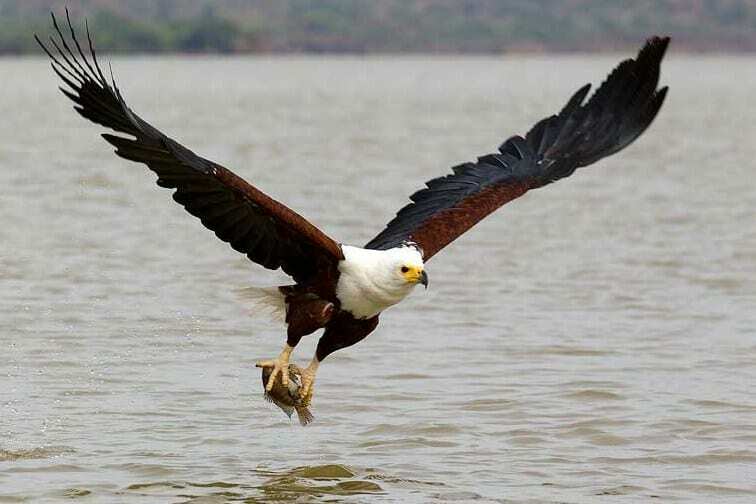 You will get acquainted with the African Fish Eagle (which is part of the national flag) and encounter hundreds of descendants of avian dinosaurs, including some endangered fowl recognized by the International Union for Conservation of Nature like the Shoebill Stork, Wattled Crane and Slaty Egret. 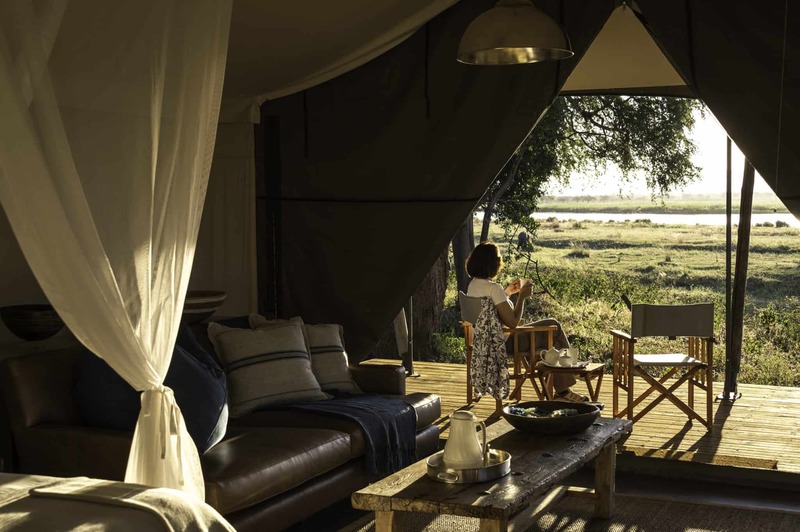 Travellers are accommodated in Africa’s best luxury lodges, remote bush camps and little known destinations uncharted by the average tourist, all guided by wildlife expert David Bland who has organised these safaris since the early eighties. 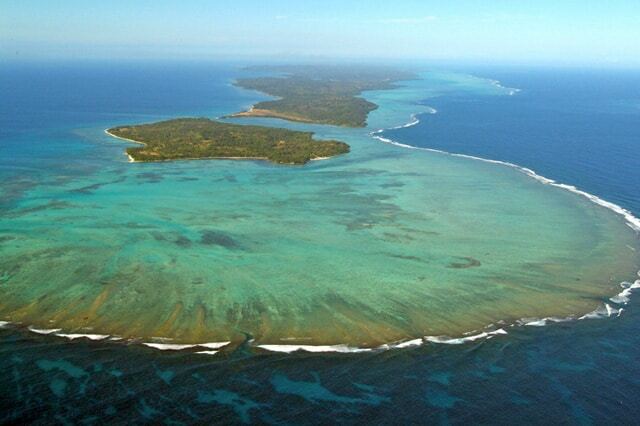 If you are seeking a mind-blowingly beautiful experience into the wild, the rainbow tours’ Madagascar Reef & Rainforest safari coalesces discovery with leisure. 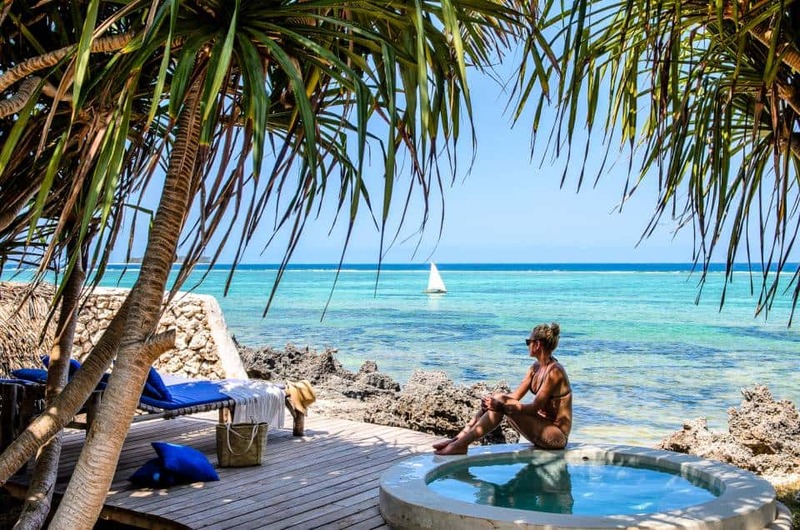 During your trip, you’ll enjoy the wilderness of the rainforest in a stupendous eco hotel, situated on the reef-protected beach of the tropical Ile Ste Marie. 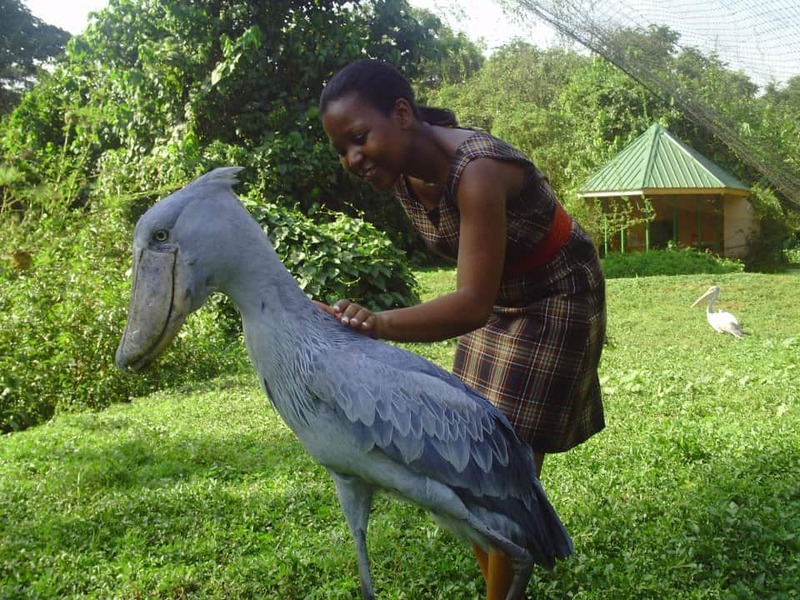 As you explore the Andasibe-Mantadia National Park, you’ll be amazed by a multitude of unusual creatures, especially reptiles and birds. 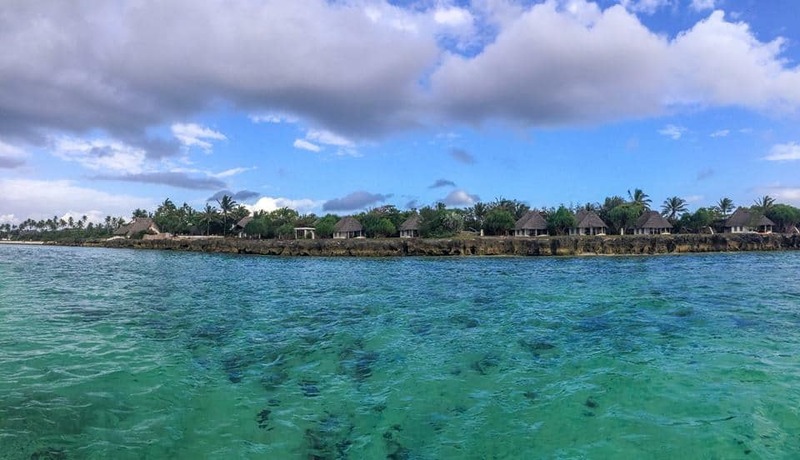 When you indulge in your relaxation on the beach, be aware that your place of accommodation, the Princesse Bora Lodge & Spa, is also an important place of research for the protection of marine mammals. 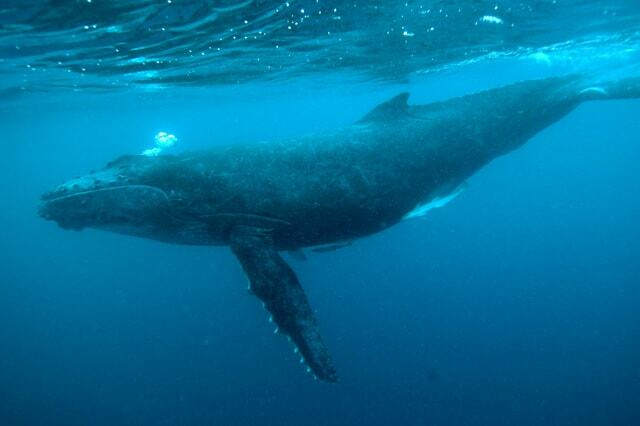 During the summertime this is the place to be to do some whale-watching. Lion lovers, your little piece of Paradise awaits you at the Porini Lion Camp! 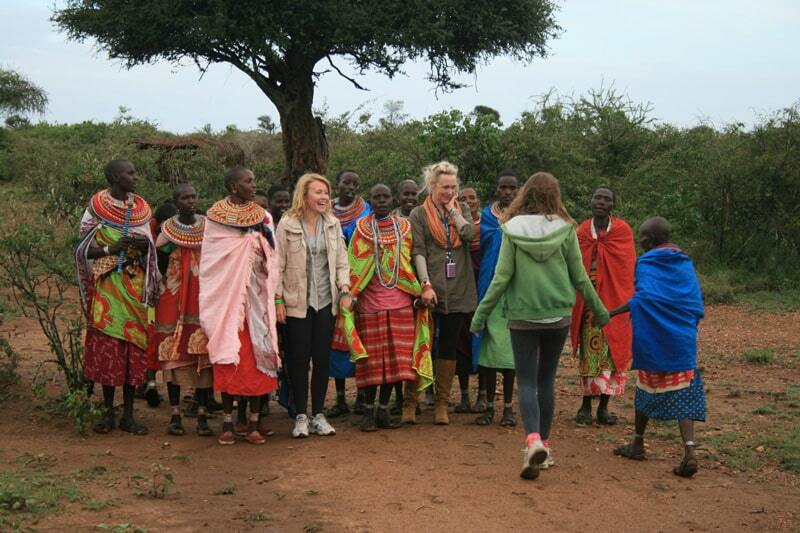 Gamewatchers Safaris has been active in Kenya since 1989, offering a variety of luxury safaris. These lodges in the African wilderness are environmentally friendly and the offered activities engage with the empowerment of local communities. Ok, now let’s talk about the Lion Camp. 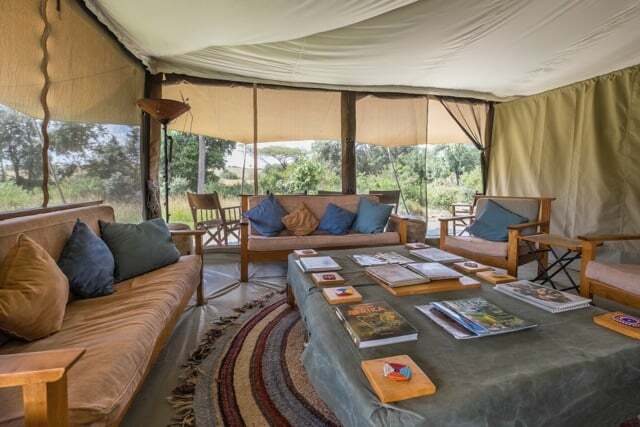 This is an award-winning resort that offers the extraordinary opportunity of taking guided walks with Maasai Warriors and experiencing day and night game drives within the Olare Motorogi Conservancy, where you will approach these majestic felines at various stages of their daily behaviour through an unsurpassed game-viewing experience. 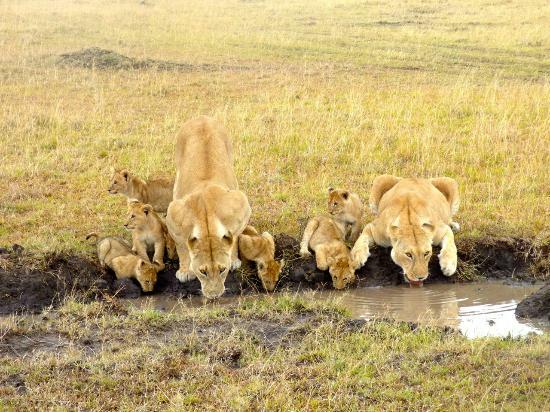 But if you’re not fully obsessed by lions, never fear: other members of the Big Five group can also be seen here, too.